We are the foremost company involved in the manufacturing and supplying of Stainless Steel Hollow Balls such as Brass Balls, SS Casting Ball Set and SS Half Balls. These hollow balls are available in mesmerizing ranges and specifications and have sturdy construction. 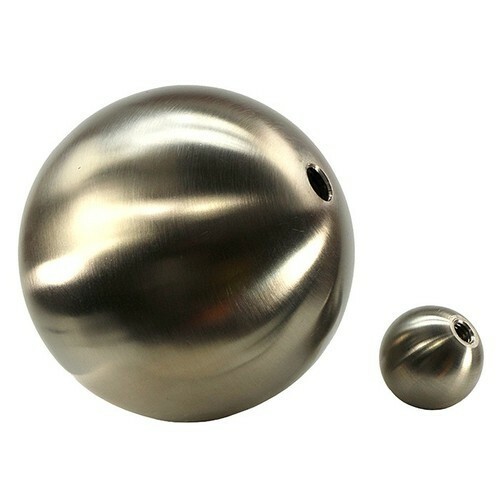 These balls are fabricated from high quality metal and have glossy appearance. In addition to this, these have impeccable finishing. 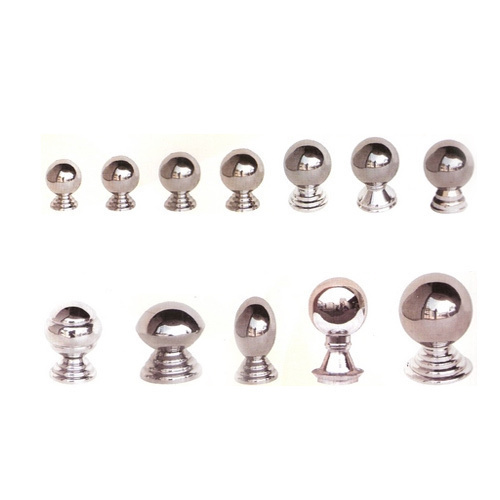 Our organization has gained recognition as the affluent manufacturer, exporter and supplier of Stainless Steel Brass Balls. The provided brass ball is manufactured following the set norms of industry using finest quality stainless steel & latest techniques. Our offered brass ball is distinguished among customers for its high strength and durability. This brass ball is accessible in various thickness and dimensions to meet requisites of customers. 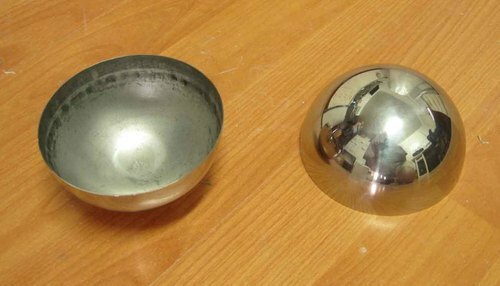 Our company has risen to prominence in the domain of manufacturing and supplying of Stainless Steel Half Balls. Reckoned for their stylish pattern and perfect finishing, these half balls are available in enthralling designs and ranges. These half balls are available in various technical specifications. In addition to this, these are highly durable and comply with the industry laid parameters. To add on, these half balls are available at reasonable prices. 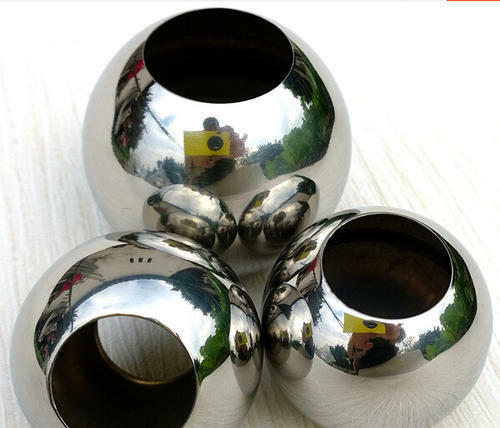 With our noteworthy set of work ethics and avant-garde technology, we have been able to come up with a wide range of Stainless Steel Hollow Balls. 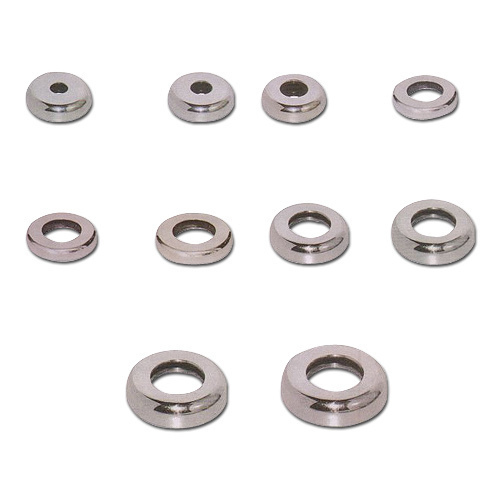 The given steel hollow ball is precisely manufactured under the direction of experts utilizing top quality stainless steel in adherence with the specified standard of industry. This steel hollow ball is provided in several specifications in order to meet the customer’s demand. Our steel hollow ball is high on demand among customers due to its smooth finish. Size 1", 2", 1/2", 3/4", 3"
We offer to our clients an extensive range of Three Step Stainless Steel Ball. These offer a long life and are highly appreciated for their easy maintenance. Used with railings, these serve official as well as household purposes. Corrosion resistant and durable, these have a lasting effect. 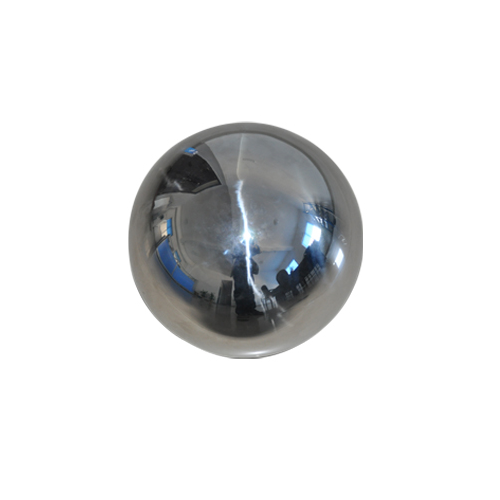 We are engaged in manufacturing a wide range of Stainless Steel Balls by using premium quality raw material. More over we offer this range in various sizes and diameters as per the clients demand. A special kind of mirror polish is given to leave the product free from blemishes. 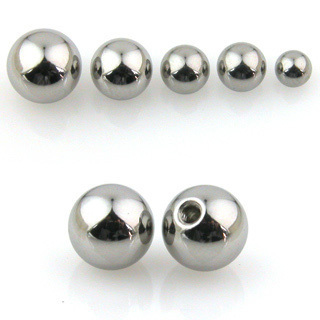 As per the variegated requirements of our clients, we are offering a broad collection of Stainless Steel Ball Set. Offered ball set is checked on several parameters in order to ensure its excellence. The ball set offered by us is expertly constructed from the high quality of stainless steel as per the set standards of industry. This ball set is obtainable in the diverse specifications to meet the specific demand of the applications. Owing to perfection and quality oriented approach, we have carved niche in the industry by offering Stainless Steel Casting Ball Set. Offered product is tested on diverse parameters in order to ensure its flawlessness. This product is well manufactured using excellent quality of material & modern techniques keeping in mind the set standards of industry. Also, the offered product is accessible in different customized specifications as per diverse needs of clients. Looking for “Stainless Steel Hollow Balls”?